You just ended a volatile phone call with your tenant. You’re fuming over her insistence that she pay the rent only after you made a repair you believed wasn’t needed. This tenant is VERY difficult, you mutter. She’s been difficult before, you remember. But what about when she paid you BEFORE the rent was due. What about when she warned you about a repair issue BEFORE it became a crisis? Does that change your view that she is a difficult person? Perhaps it would — if we appreciate that someone can be difficult in some situations but not in others. 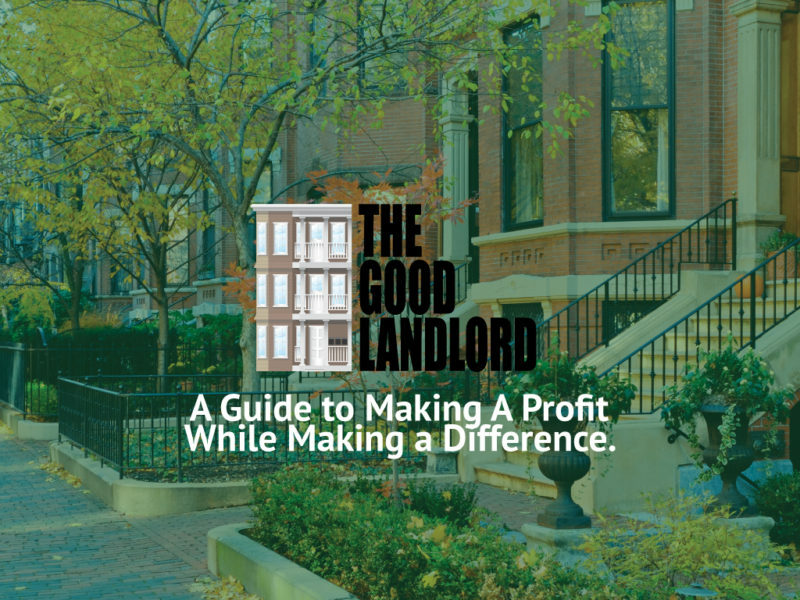 What does it take for a tenant to earn the label “difficult person”? 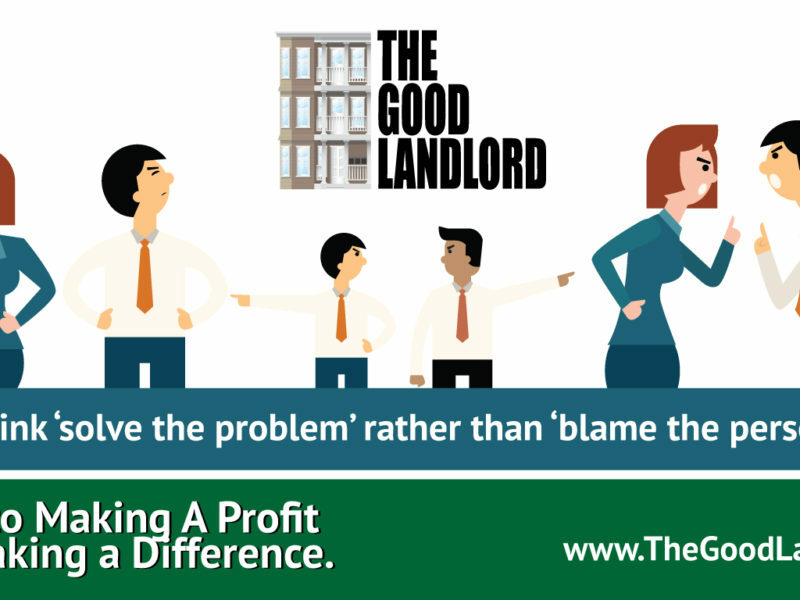 If your tenant is difficult with you AND everyone else most of the time? How can you confirm this if you don’t know much about this person’s behavior with others? 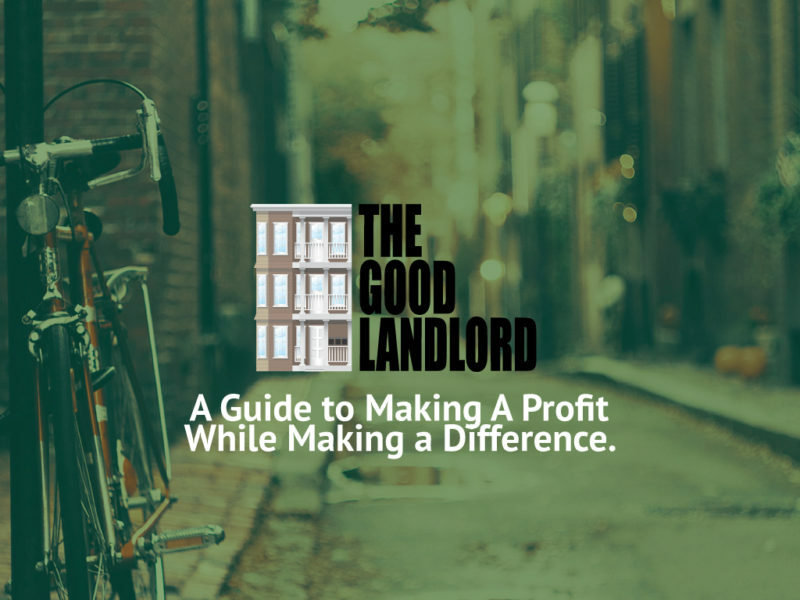 If it’s safe to assume you don’t really know how your tenants behave in general, it may be more fair to consider them NOT as difficult in general but difficult to you in certain situations. • The tendency to notice and/or interpret information in a way that confirms your preconceptions (“Look how difficult she’s being again! I knew I was right about her”). Since you’re screening out information that contradicts your conclusion, you’re missing part of the story. • You trap yourself in a reflexive loop. Reflexive loops occur when you select partial data from your observations (“She’s being really oppositional…”), draw conclusions based on the selected data (“… she’s pretty difficult…”), and use those conclusions to make a belief about the person or situation (“…she can’t be reasoned with”). Reflexive loops feed on themselves and strengthen the belief, even though it was generated by limited data. • You’re still stuck even if you’re right. Imagine, in fact, that she is a truly difficult person. Why do you think you’ll be able to change her into a less difficult person? How easily can you undo this person’s well-developed habit? And why would she listen to you? • A person who is unwilling to negotiate a change in who they are may nevertheless be willing to negotiate a behavior change (tenant agrees to discuss timing of non-urgent repairs without withholding the rent). • You can forgive yourself because you realize you sometimes feeds the difficult behaviors by how you react to them. • You avoid becoming limited by your own thinking errors described above, which in turn allows you to notice information that may be crucial to resolving the conflict. • If they refuse to negotiate a change in their behavior, you can decide how important that change is in your relationship with them, and then choose accordingly. • You may recognize that the difficult behavior is context-related. If it is, then finding a different time or place may result in a far more fruitful conversation. 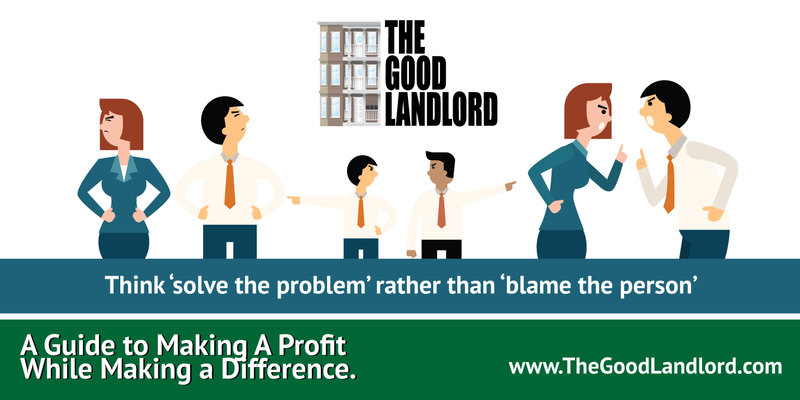 Next time you’re ready to curse your tenant out, try to think ‘solve the problem’ rather than ‘blame the person’. You may enjoy the results! 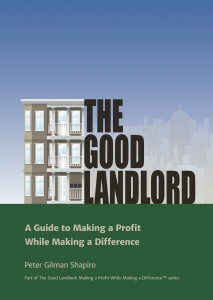 Peter’s new book: The Good Landlord: A Guide to Making a Profit While Making a Difference is available on Amazon.com. 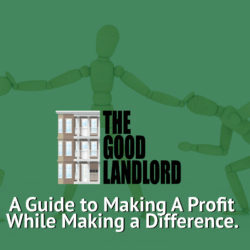 Why be a Good Landlord? 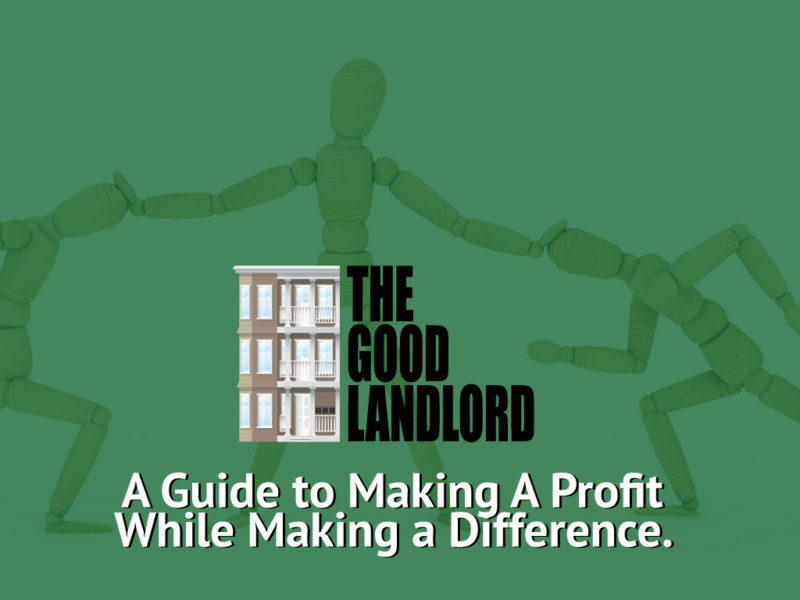 Peter Gilman Shapiro, a Landlord Coach, Trainer & Author, has for over twenty-five years been empowering landlords to make a profit while making a difference in their communities. Peter’s innovative techniques led to the successful resolution of thousands of disputes over eviction, real estate, business, and family matters throughout Metropolitan Boston since 1990. 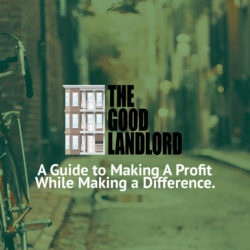 Peter’s new book: The Good Landlord: A Guide to Making a Profit While Making a Difference, shows landlords how effective communication, relationship building and conflict resolution can enhance their peace of mind, profits and positive impact. For more information, please visit www.TheGoodlandlord.com.